How Publisher said they believe in Overkill's The Walking Dead can eclipse success of Payday 2 so we need to wait to check results about that. We hope so too. 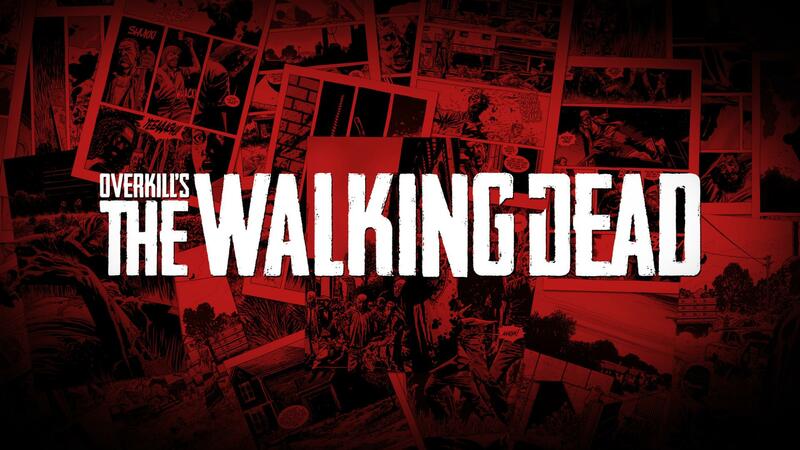 Overkill Software's ( Payday developer ) is cooperative FPS based on The Walking Dead and its announced this game will be soon released for PlayStation 4, PC and Xbox One, Starbreeze company has announced it. 505 Games also going to publish this FPS for $10 million licensing fee and royalties on console's. CEO of 505's parent company Digital Bros Raphael Galante said in a statement next words "We believe that Overkill's The Walking Dead represents a huge opportunity to duplicate, even eclipse the success Payday 2 has enjoyed in the last few years by leveraging the existing business relationship between our two companies".